Cyrillic Calligraphic Alphabet. Vector Cyrillic Alphabet. Contains.. Royalty Free Cliparts, Vectors, And Stock Illustration. Image 113911892. 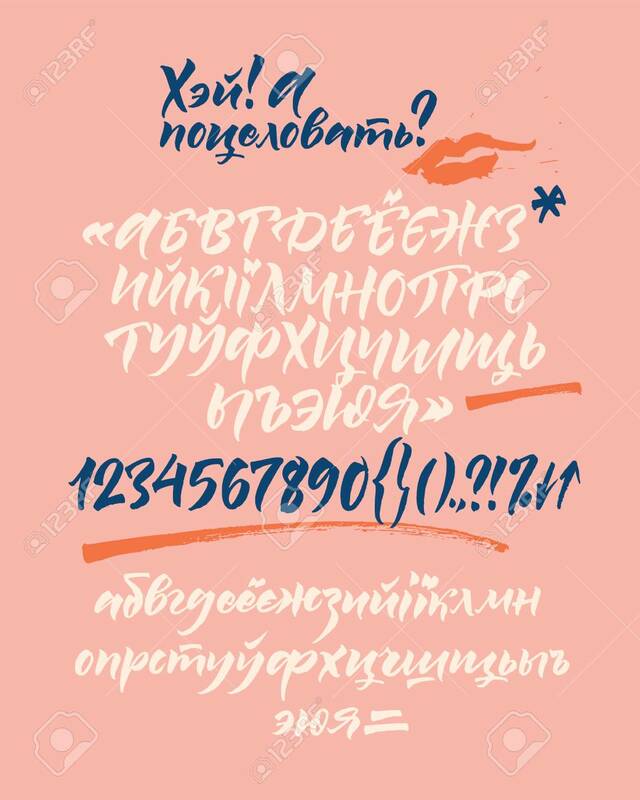 Vector - Cyrillic calligraphic alphabet. Vector cyrillic alphabet. Contains lowercase and uppercase letters, numbers and special symbols. Cyrillic calligraphic alphabet. Vector cyrillic alphabet. Contains lowercase and uppercase letters, numbers and special symbols.